Discover, evaluate and source the best materials for your projects. Search and discover over 54000 materials. Discover alternative and new materials for your projects. Compare material data and discover materials from suppliers. Discover difficult concepts or identify patterns with data visualization. Save your favourite materials side by side. Get in touch with material suppliers and manufacturers. 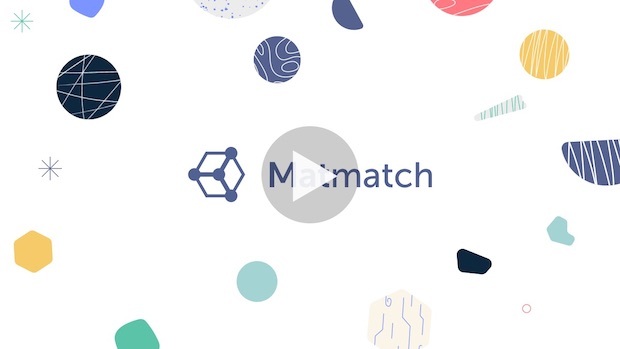 I agree to my personal data being stored and used to receive the Matmatch newsletter.